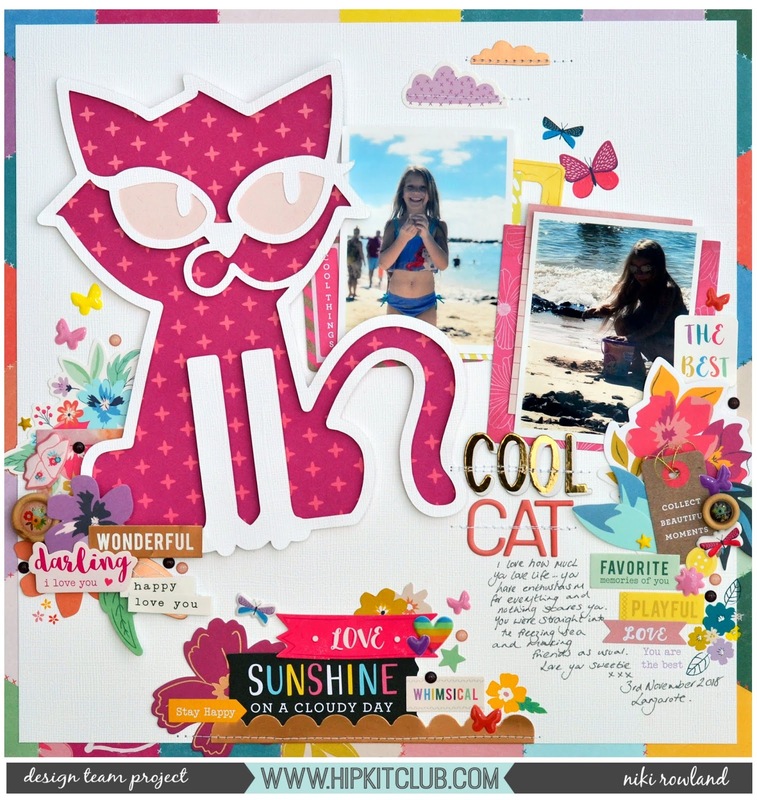 Hey there, I'm up on the Hip Kit Club You Tube channel with this layout using one of the October freebie cut files. Check it out or watch below. I've mostly used Paige Evans Whimsical collection which features in the October 2018 Hip Kits .